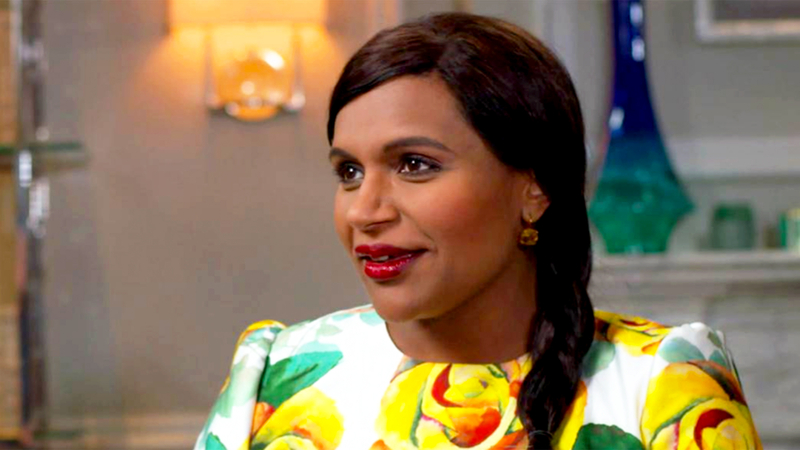 Mindy talks motherhood! Mindy Kaling broke her silence about her pregnancy and expecting her first child in a new preview of her Sunday TODAY interview with Willie Geist, which will air on Sunday, September 10. When Geist asked if she knows what kind of parent she will be, she responded in true Kaling fashion. “It’s so easy to criticize parenting until you’re a parent, so one of the nice things about becoming a parent is that I’ll be able to openly criticize other parenting because I will have a child,” she quipped.